made the pieces we needed to fix a table. pieces were beautifully made. worked with us on timing of pick-up and delivery (we live close by - so we could drive to his workshop). definitely plan on working with him again on more projects! 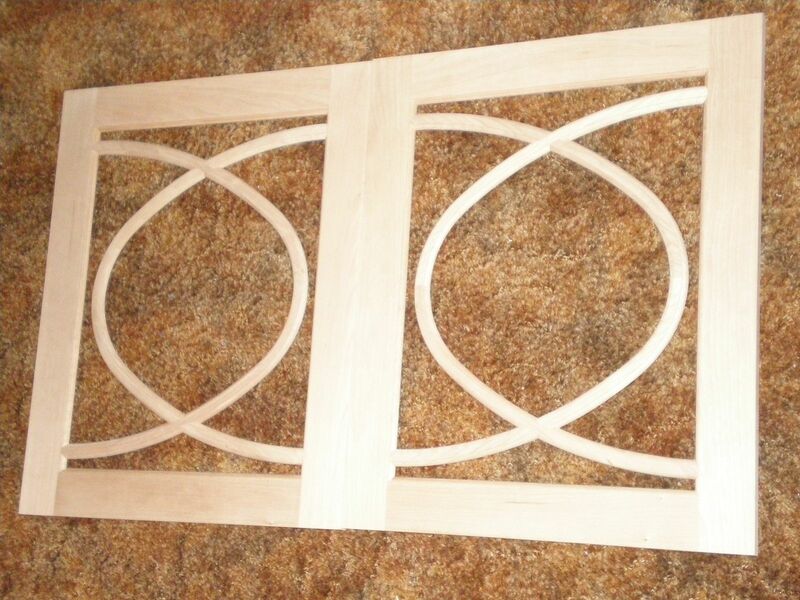 These custom cherry cabinet doors were one of two sets for a cherry buffet. Every maker has a story. Be a part of Red Barn Woodworking's story by placing an order, leaving a review, and seeing your review appear here.